Just reminding you to join me and my friend Shelley of The Legal BombSHELL for our shoe drive tomorrow. 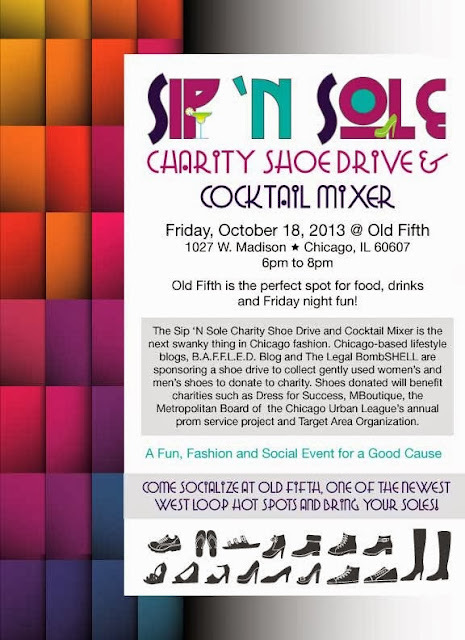 We will be at Old 5th, a new West Loop gem, collecting gently used women's and men's shoes for charity. 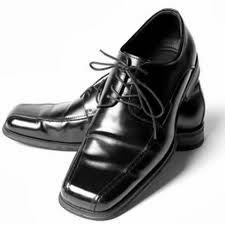 Check out the details and we'll see you tomorrow...with your soles!